Managed SSD UK virtual server hosting with cPanel and a free migration! cPanel SSD Virtual Private Servers Fully managed and maintained! All of our VPS packages come Fully Managed & Maintained by us! No knowledge of Linux or command line is required, allow us to take care of the hard part whilst you focus on what matters - Your Business. Powered by Xen technology all of our virtual private servers are fully isolated from other users meaning that no one else will effect the daily running of your server, not to mention the added bonus of SSD hard drives providing you much better speeds overall. 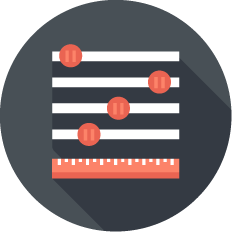 Our SSD Virtual servers come pre-loaded with cPanel & WHM ready for you to get setup straight away! Did we mention the free migration!? 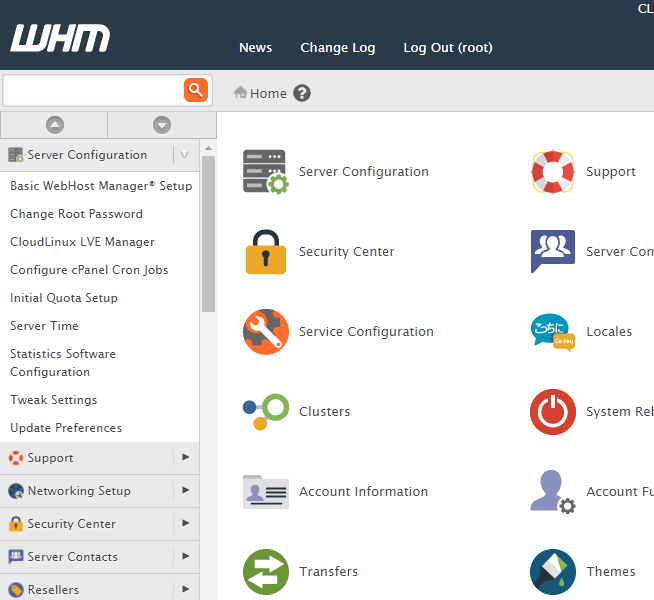 We will migrate up to 30 cPanel accounts. However if you have root access to your old server and it is cPanel based, we will migrate all of your websites for free. How much for extra IP addresses? Each Additional IP address is £1.99/mo extra - Please note we require valid justification for each IP ordered. Does my VPS Come with root access? All of our Virtual Servers come with root SSH access as standard, however we only recommend experienced users using shell. What if I outgrow my VPS? If you outgrow your VPS we can offer custom Dedicated Server packages, however in most cases you just need to upgrade your VPS Package - This can be done fairly quickly with a simple reboot. Are you not just a Server reseller? We only take Backups for the event of Hardware failiure. 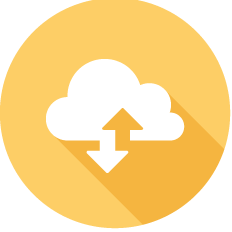 If you require daily Backups contact support for our cPanel Backup plugin and off site storage. 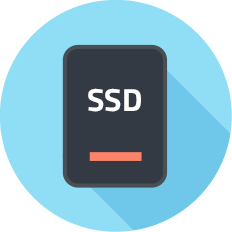 What is included in our SSD VPS plans? All of our virtual private servers are hosted on Solid State Hard drives providing better read and write speeds which massively improves website loading time and database requests. 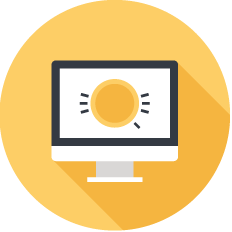 Our servers are all flexible when it comes to resources - Upgrading is easy and can be done in a few minutes with minimal downtime, just submit a ticket when you require an upgrade! Most of our virtual server nodes are housed on a premium network - all built on Dual Quad core+ Processors with Raid 10 arrays, SSD drives and 128GB+ Memory. 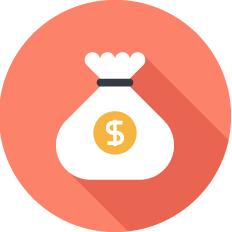 As standard we offer a 30 day money back Guarantee policy, if you are not happy with the services provided we will give you your money back! We don't tie you down. If you choose HostOX we will migrate up to 30 websites free of charge *cPanel to cPanel, not only do we migrate them - We check that they function before we tell you to switch the DNS over! 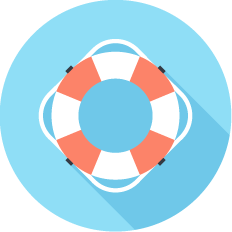 All of our services come with 24/7 support as standard. Your VPS is fully managed and monitored by us! Don't worry about the hard part, we are on hand to help whenever and issue may arise.